When you purchase a vehicle with the CARFAX Buyback Guarantee, you're getting what you paid for. Gone are the days of SUVs being the size of a tank and handling like one. This Lincoln Navigator is a perfect example of how SUVs have evolved into vehicles that are as refined as they are rugged. 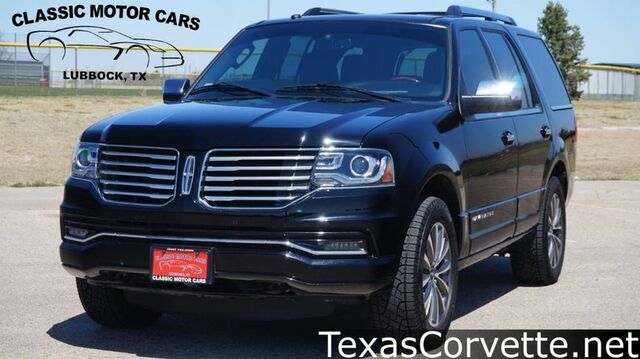 Drive any city's streets like you've lived there all your life using the navigation system on this Lincoln Navigator.